Be Honest. Your evaluator is a trained professional who knows how to identify when someone is lying. If they suspect you are not honest, it will reflect poorly on your evaluation and may impact any time-sharing you have with your children. No matter what, telling the truth is always the best option. Be On Time and Prepared. Do not cancel any appointments with your evaluator. In fact, try to be early for most of them. Write all of your questions down in advance to demonstrate your determination to be prepared, and ensure you bring any relevant medical or school records with you during your meetings. If the evaluator is coming to your home, clean your house and make sure it is presentable. Take special notice to the state of your child’s bedroom, refrigerator and laundry room as these are often overlooked. Focus on Your Child’s Needs. These appointments are solely about the well-being of your children, so keep the conversation and your attention focused on that. Talking to the evaluator about any marital problems or issues with the divorce is inappropriate. Also, prepare to discuss in detail what the evaluator feels are in your child’s best interest, not just your concerns. Cooperate. Any question the evaluator has for you, should be answered with as much cooperation as possible. Go out of your way to make the evaluator’s job easier. Not only will they appreciate it, but it will help your evaluation in the long run. Consult Your Lawyer. Your family law attorney is the only one who is well-versed in both your personal situation and the law surrounding parental responsibility. 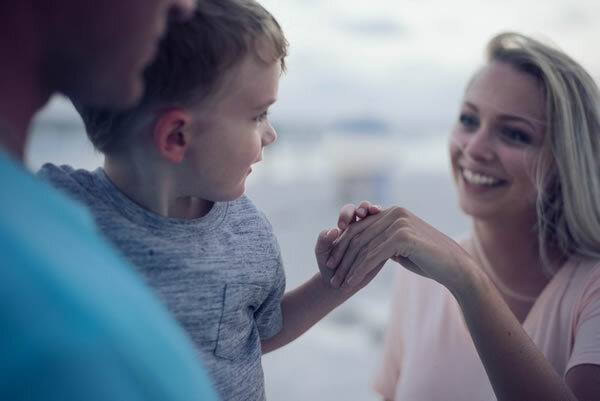 Their experience with your case enables them to offer you the best advice on dealing with parental responsibility evaluations. Working closely with a lawyer you trust is one of the most valuable assets you can have during a parental responsibility battle and your overall divorce. If you’re undergoing a parental responsibility battle or investigation, call on the attorneys that will fight aggressively and tirelessly for your interests. At the Roberts Family Law Firm, our lawyers pride themselves on getting to know the specifics of your unique case and using their knowledge and experience to represent you in court. If you have questions about an upcoming evaluation or would like to find out how our Orlando family law attorneys can help you, contact us today at 407-426-6999.